Ready to get in the best shape of your life, and have fun while doing it? 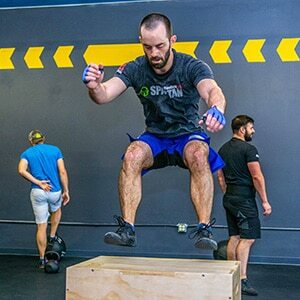 Introducing CrossFit Afterburn! 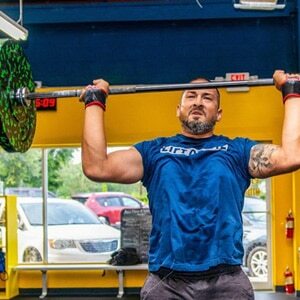 CrossFit Afterburn is a brand new CrossFit group training facility located in Davenport Florida, just minutes from some of Central Florida’s largest attractions. 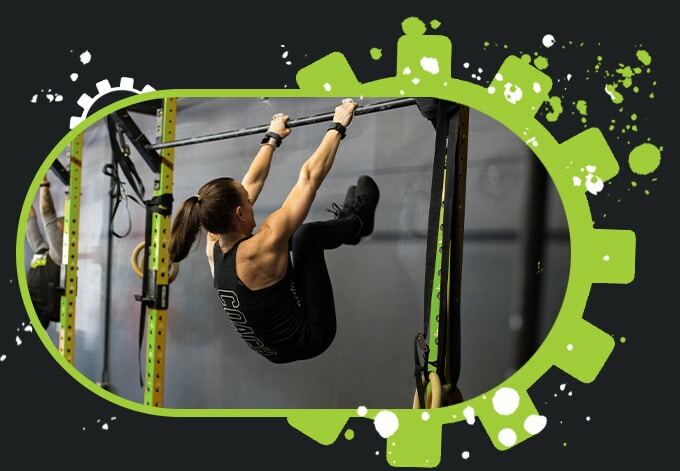 Whether you’re new to CrossFit, or are already experienced with group training, you’ll find that CrossFit Afterburn is the best place for you to reach your fitness goals. 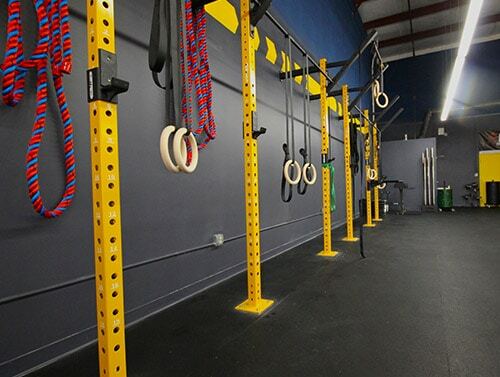 We’ve heard all the rumors about how ‘scary’ CrossFit can be…well they aren’t true! CrossFit is fun, and you don’t need to a professional athlete to be able to participate in our programs! 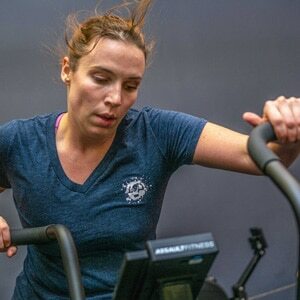 Our coaches modify workouts so they’re suitable for beginners, while still challenging our veteran athletes who want to prepare for an upcoming competition. 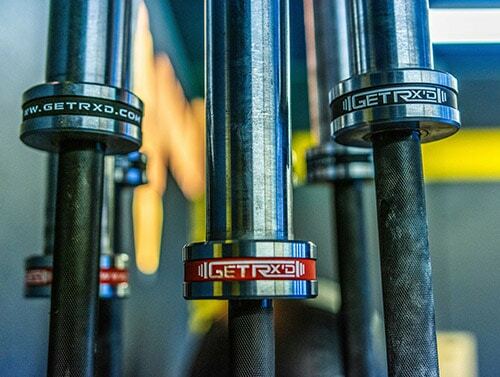 Through experienced coaching and the right equipment, we focus on getting you the results you want. Get Started today for Free! No Experience Necessary! Local Residents Only. 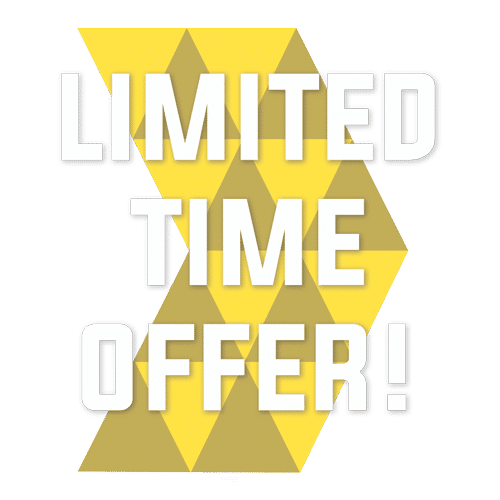 Drop-Ins, Click Here! Our CrossFit group training environment is fun, keeps you engaged, and encourages you to reach your full potential! CrossFit isn’t just about lifting weights! Through a combination of strength training and cardio, you’ll get a great workout every time. We utilize state-of-the-art heart rate monitors to track your performance and measure the effectiveness of each and every CrossFit class! Our high-intensity programming helps you achieve Afterburn, and keep burning fat for up to 24 hours after you’ve completed working out! 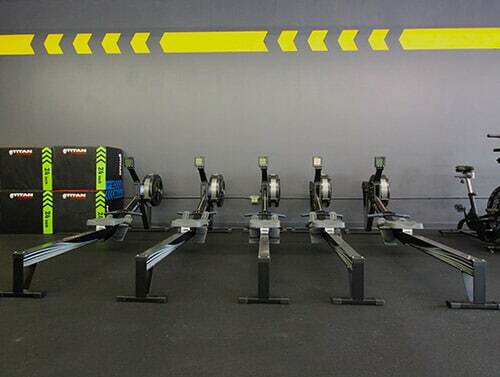 CrossFit Afterburn takes pride in delivering the best training experience possible for all our members. 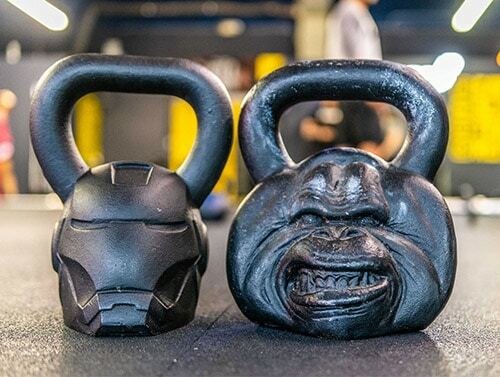 Based on CrossFit training methods, our coaches have developed programs that are designed to get you the best results possible, regardless of whether your goal is to lose weight or gain muscle. 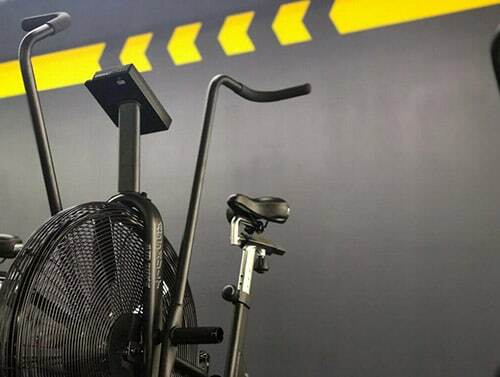 Our coaching staff is passionate about providing you with individualized attention, scaling workouts to suit each member while maintaining a great group atmosphere. 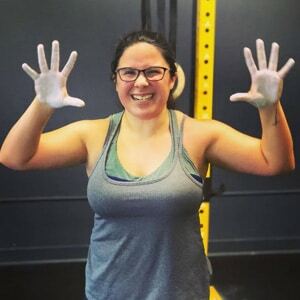 The team at CrossFit Afterburn is here to help you reach your fitness goals, whether you aspire to be a top-tier athlete or are completely new to fitness. 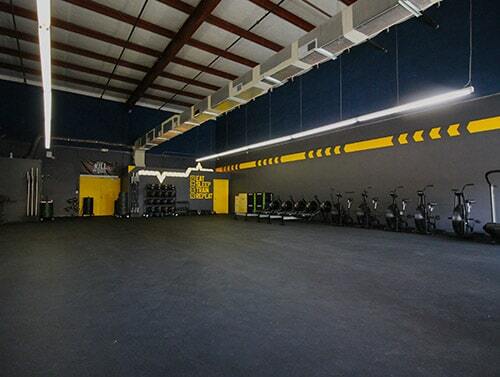 Just off of I-4, minutes away from Central Florida’s biggest attractions, you’ll find CrossFit Afterburn. 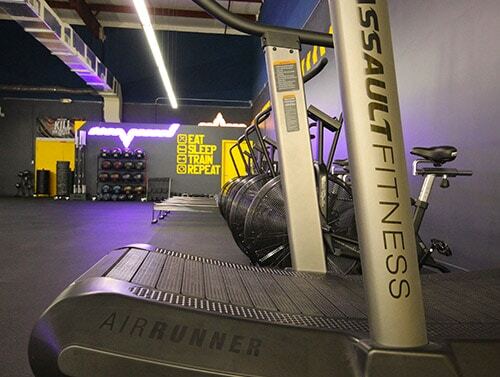 A spacious new facility packed with state-of-the-art equipment, ready to help you achieve your fitness goals. Our experienced coaches prepare workouts for athletes of all skill levels…even those who have never tried CrossFit before. Check out pictures of our facility, or stop by and say hi! 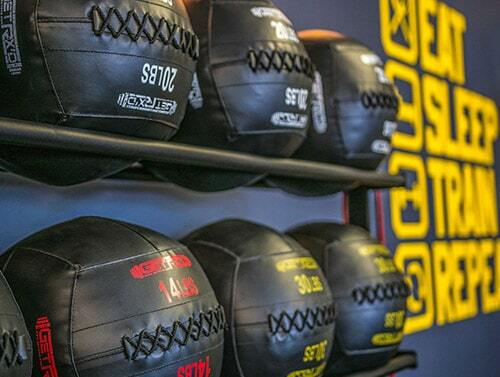 We look forward to meeting you and helping you achieve your fitness goals. Start Your Fitness Journey with 3 FREE Classes…No Experience Necessary! Get Started Today with 3 FREE Classes! No Experience Necessary!